What makes us different from other cleaning companies? 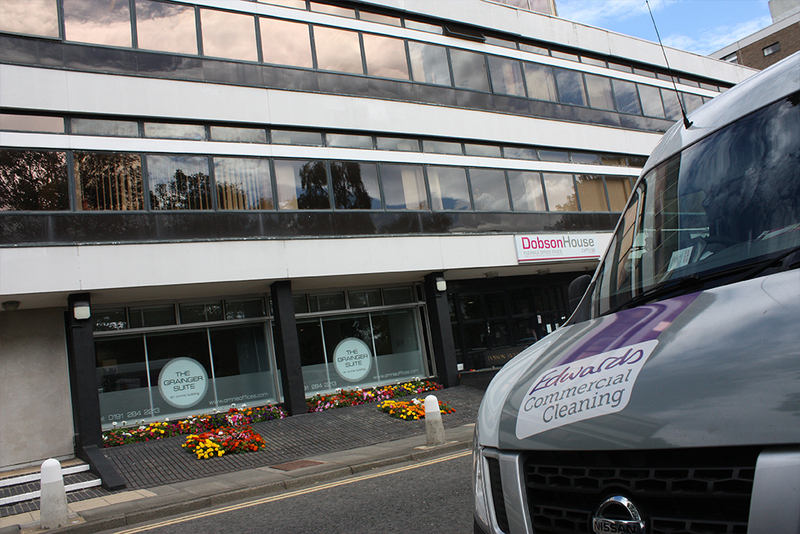 All the latest news and updates from the Edwards Commercial Cleaning team. 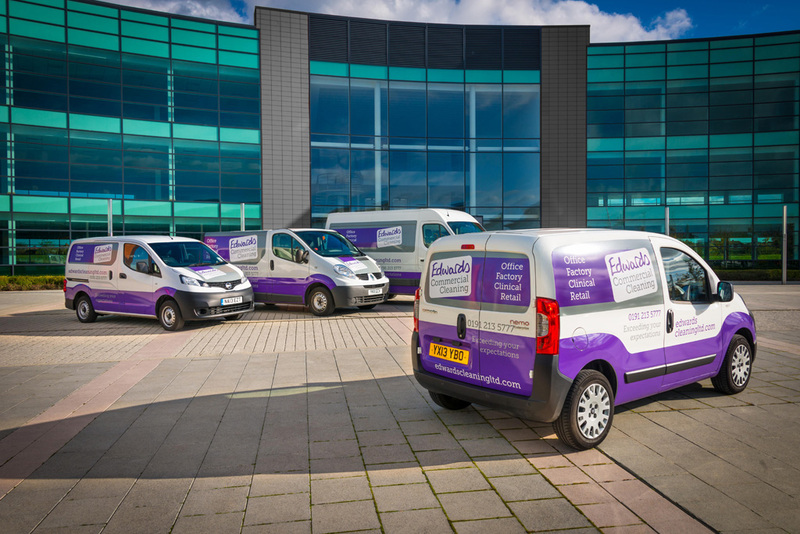 Edwards Commercial Cleaning provides professional and quality cleaning services to businesses throughout Yorkshire and the North East of England, including in Newcastle, Sunderland, Middlesbrough, Leeds, York, Sheffield and beyond. Our family run business aims to offer the best commercial cleaning in the North East and Yorkshire, delivering results that will exceed your expectations and save you valuable time. We pay meticulous attention to detail and, with a combination of scheduling, training, regular site audits and using the best innovations in equipment around, we deliver a client- orientated solution that is affordable and always of an extremely high standard. As well as commercial cleaning we also offer general office cleaning, window cleaning, commercial carpet cleaning, washroom & hygiene services, janitorial services, and pest control. Get in touch today to find out how Edwards Commercial Cleaning can be your one stop shop for all your cleaning needs, saving you time and money! Keep your commercial property spotless both inside and out. An effective solution for all of your window cleaning needs. Keep your carpet looking its very best with scheduled cleaning. The highest standard of cleanliness for your washroom and hygiene services. Stay fresh with our vast selection of supplies and equipment. The highest quality of professional pest management services.